Honor 20i will be an improvement over the Honor 10i but retain the same 32-megapixel selfie camera with a teardrop notch design. Honor, the e-brand of Chinese smartphone maker Huawei, will launch its next smartphone on April 17. 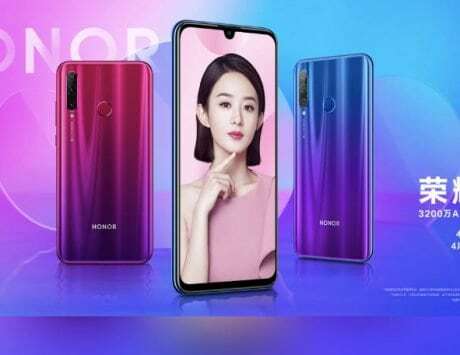 The Chinese smartphone maker announced the launch of Honor 20i on April 17 via a video posted to Weibo. The smartphone is expected to feature a design similar to that of the Honor 10i, which appeared in Russia last month. The biggest selling point of Honor 20i is tipped to be the 32-megapixel selfie camera. 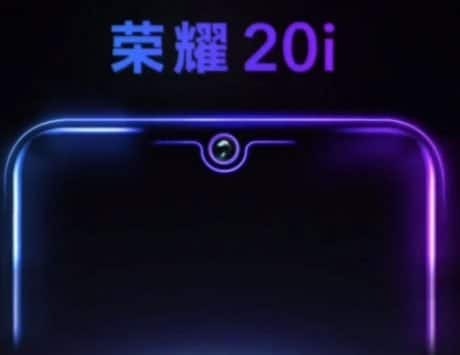 The teaser shows that the Honor 20i will be launched in Beijing but not does not reveal much more information about the device. However, two Honor smartphones with model numbers HRY-TL00T and HRY-AL00Ta appeared on TENAA early this month with 32-megapixel selfie camera and triple rear camera setup. 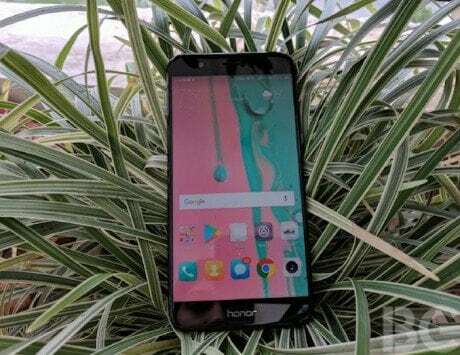 Compared to Honor 10i, the Honor 20i is expected to offer more RAM and will be limited to Chinese market. 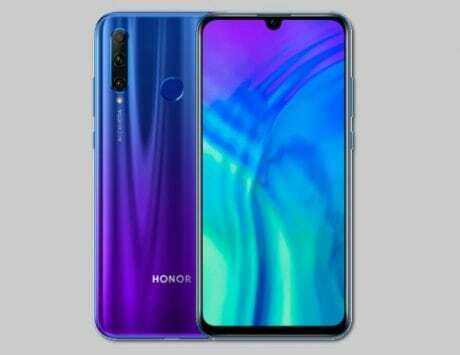 It is expected to share its specifications with that of Honor 10i and will feature a 6.21-inch display with a waterdrop notch, which has been confirmed in the teaser as well. The notch will house the 32-megapixel selfie camera while the earpiece will be placed between the chassis and the display. On the back, the Honor 20i will sport triple rear camera setup with 24-megapixel main camera featuring wider f/1.8 aperture. The main camera will be paired with an 8-megapixel ultra wide angle camera supporting f/2.4 aperture and a 2-megapixel sensor acting as depth sensor. The variant with model number HRY-TL00T was listed with 4GB RAM and 128GB storage but the variant with model number HRY-AL00Ta offers more storage options. It is expected to be offered with 4GB RAM and 64GB storage as the base variant but there will also be a 6GB RAM variant with 64GB or 128GB storage. It is expected to run EMUI 9 based on Android 9 Pie out of the box. 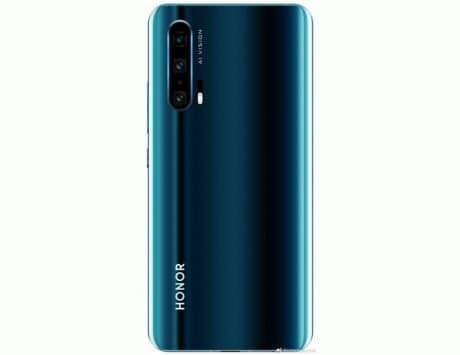 The Honor 10i was launched at RUB 19,990 (approximately Rs 21,000) in Russia and the Honor 20i, when it goes official, could be priced lower for the Chinese market. At the event on April 17, Honor is also expected to launch the Honor Magicbook 2019 as its new Windows laptop.